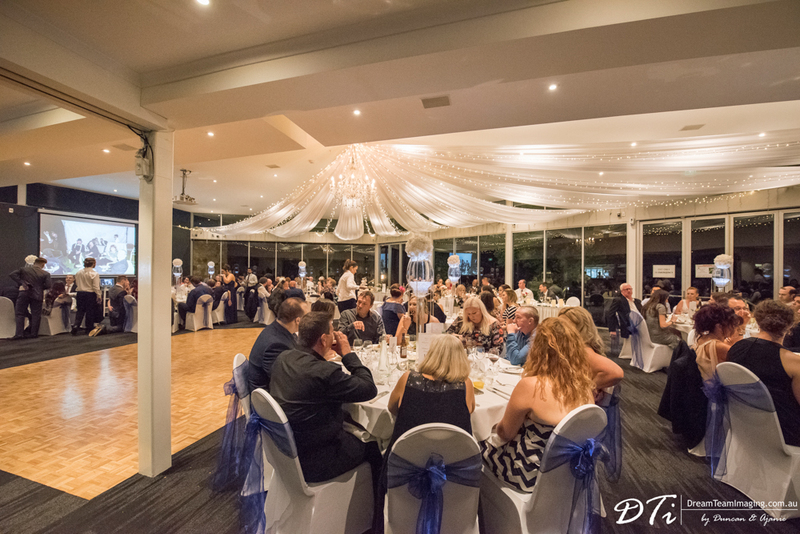 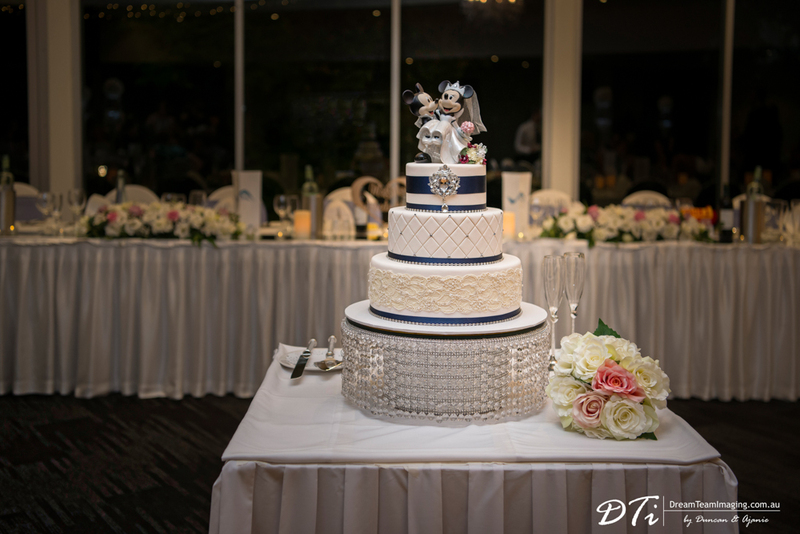 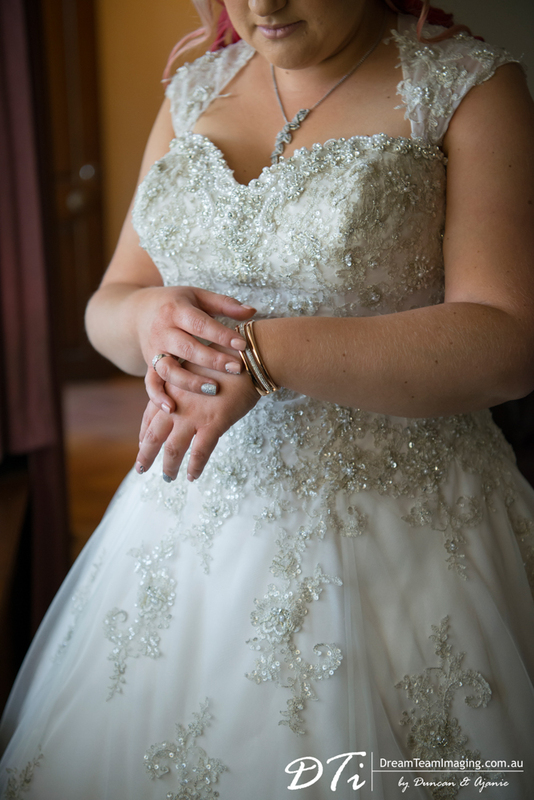 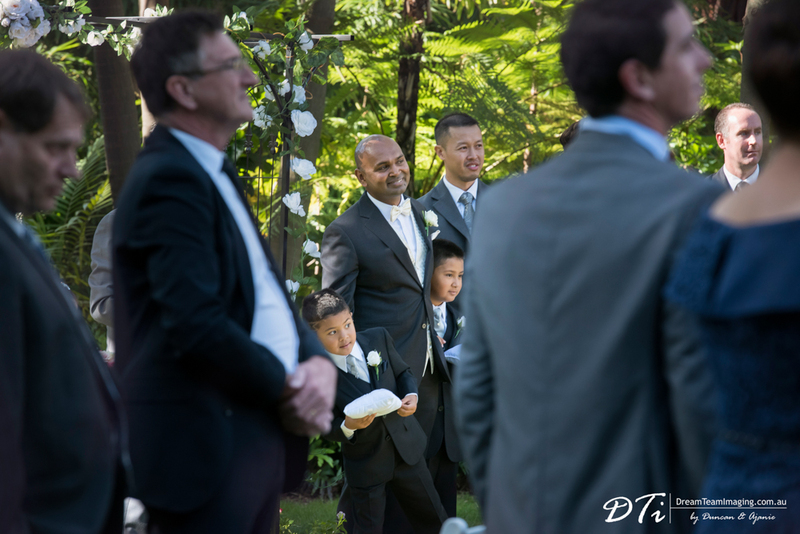 Over the years, we have had the pleasure of being part of a countless number of weddings. 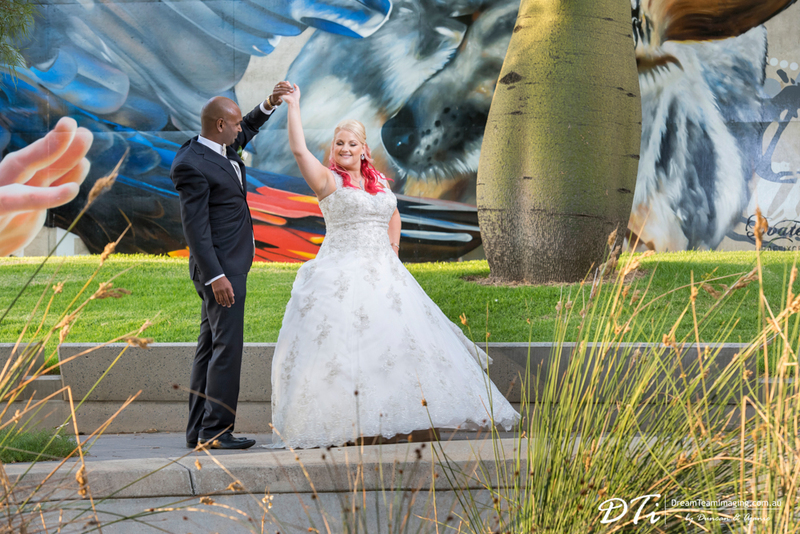 As unique as each wedding is we found each couple’s love story and proposal even more romantically unique. 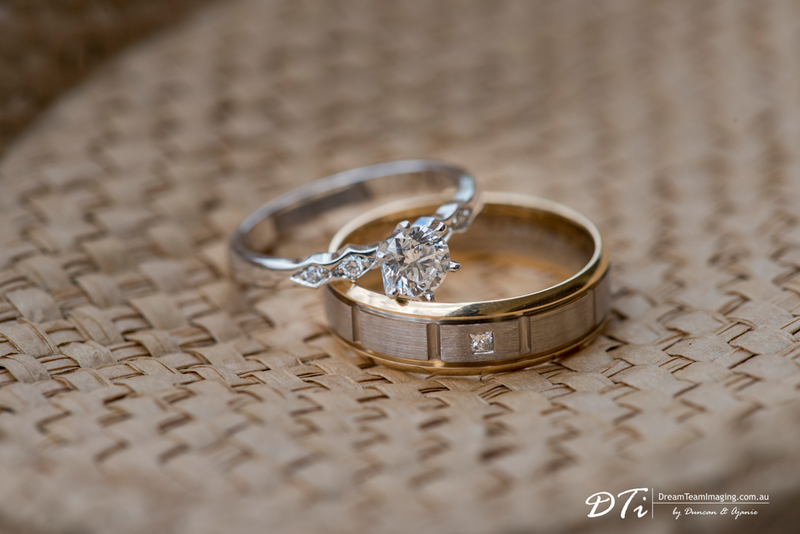 Roshan proposed to Rebecca while on a sunset cruise in Santorini Greece. 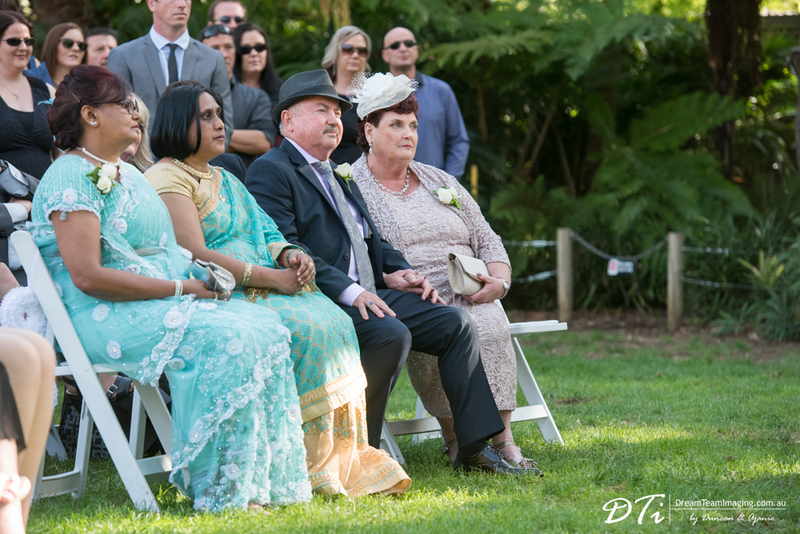 The start of the cruise did not go as Roshan planned as Rebecca was sea sick for most of the boat trip. 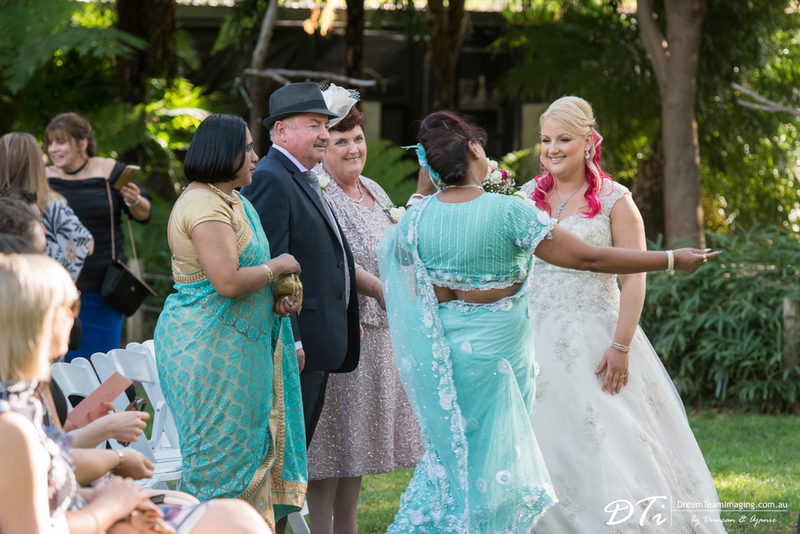 Once the food was being served the captain and crew placed all the food in front of Rebecca & Roshan making note for them not to touch the top clam on the rice dish as it was the captain’s. 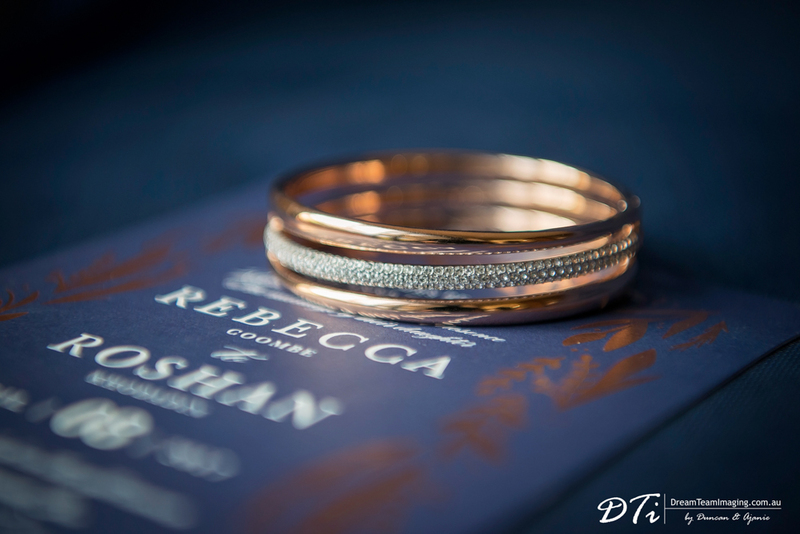 Little did Rebecca know that this was all part of Roshan’s plan with the captain and crew in on it. 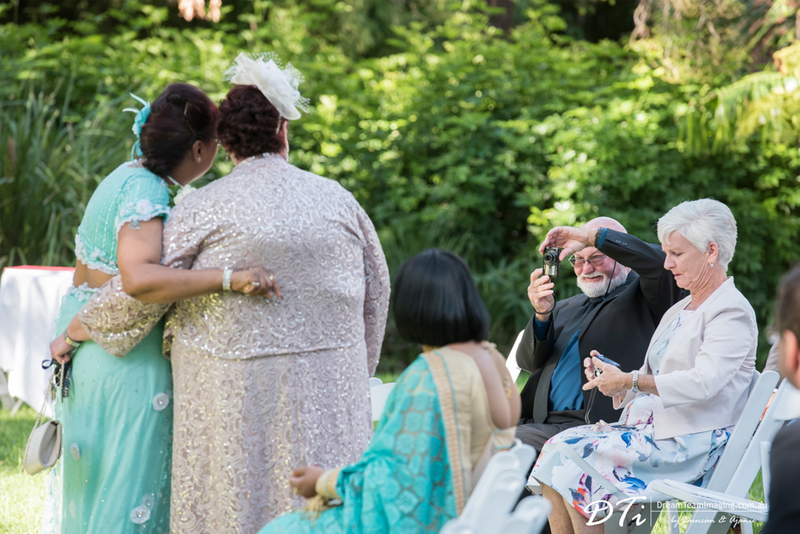 In typical Roshan fashion he grabbed the clam which had the ring inside, got down on one knee and proposed whilst everyone on the boat watched and cheered on. 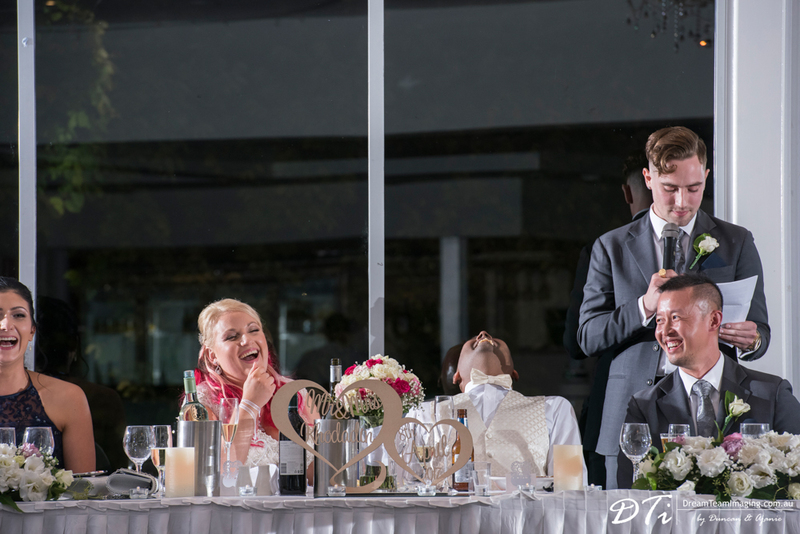 Funny enough, from that moment onwards Rebecca’s sea sickness disappeared!! 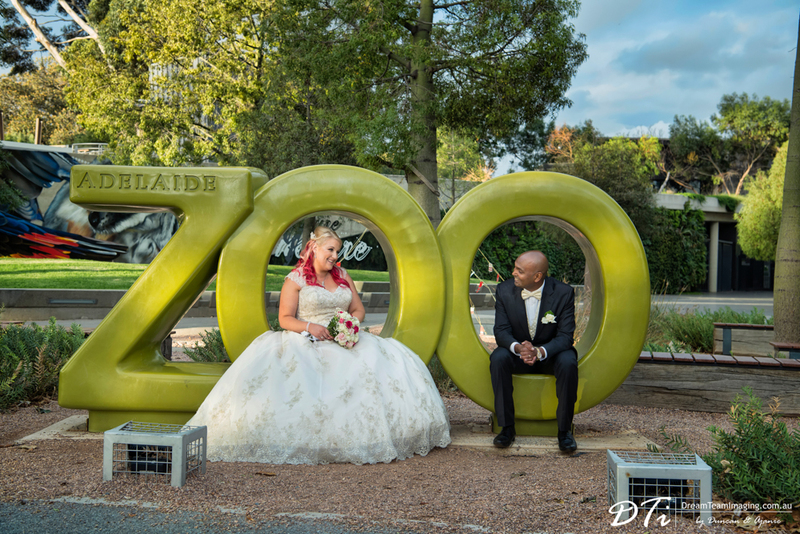 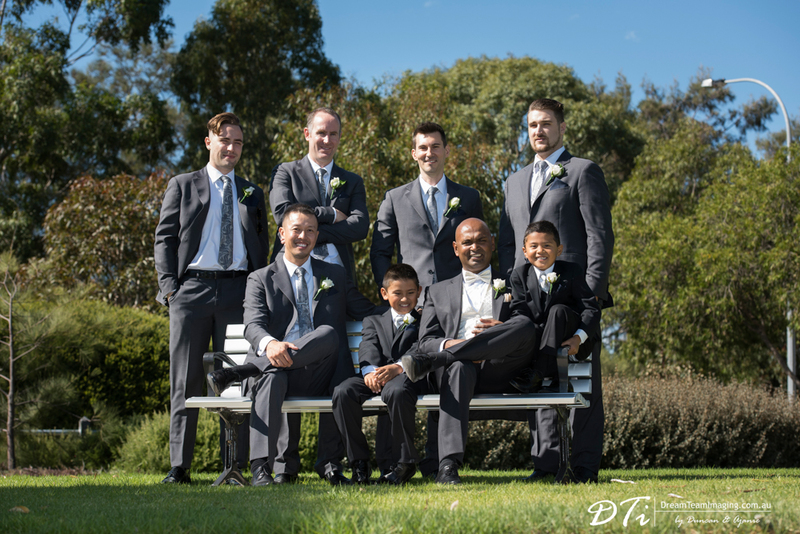 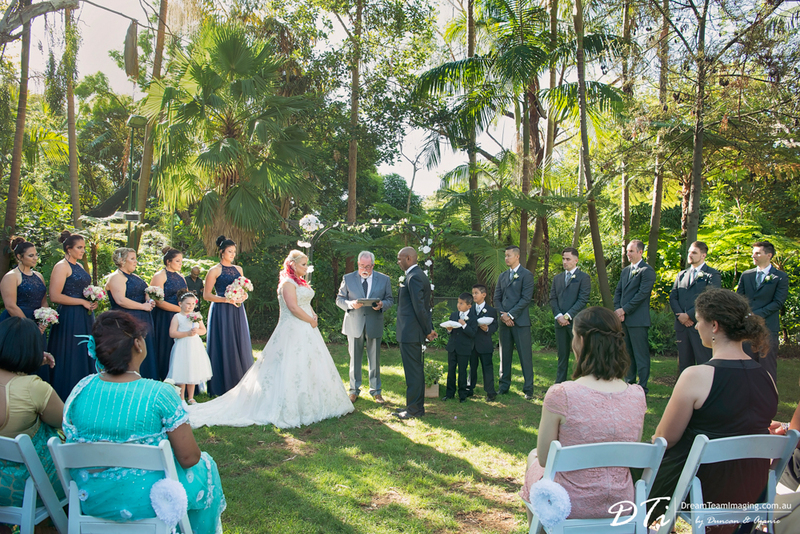 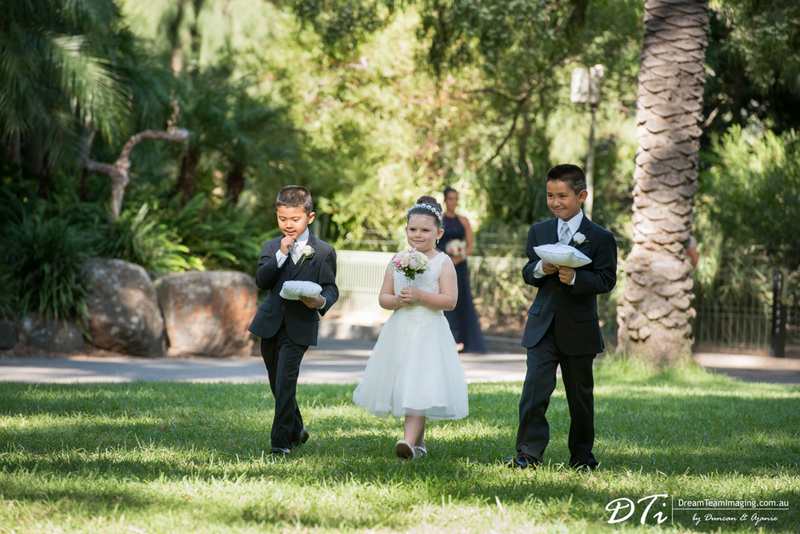 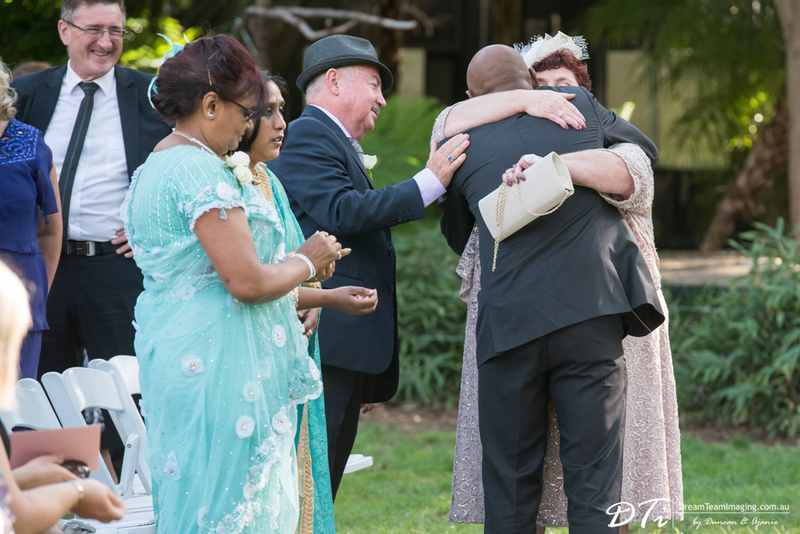 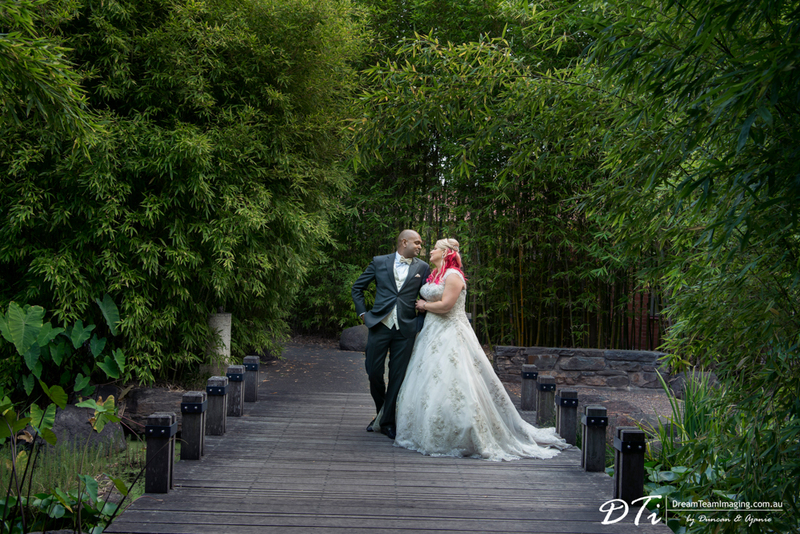 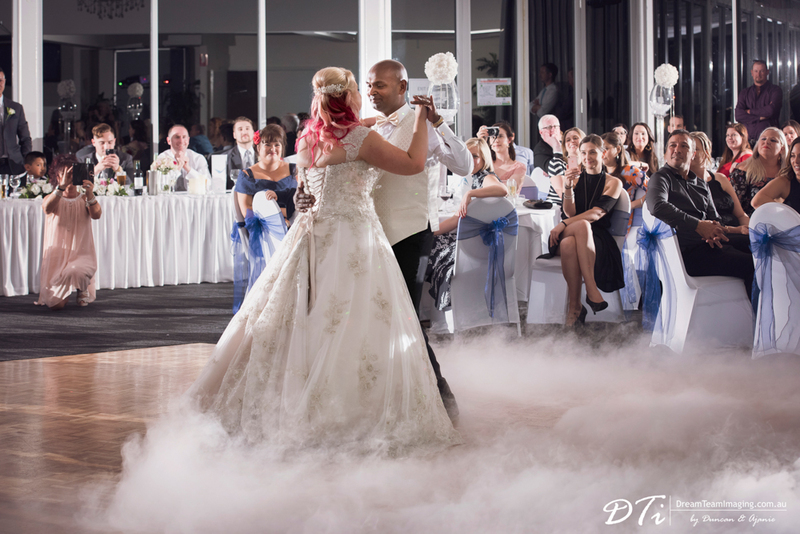 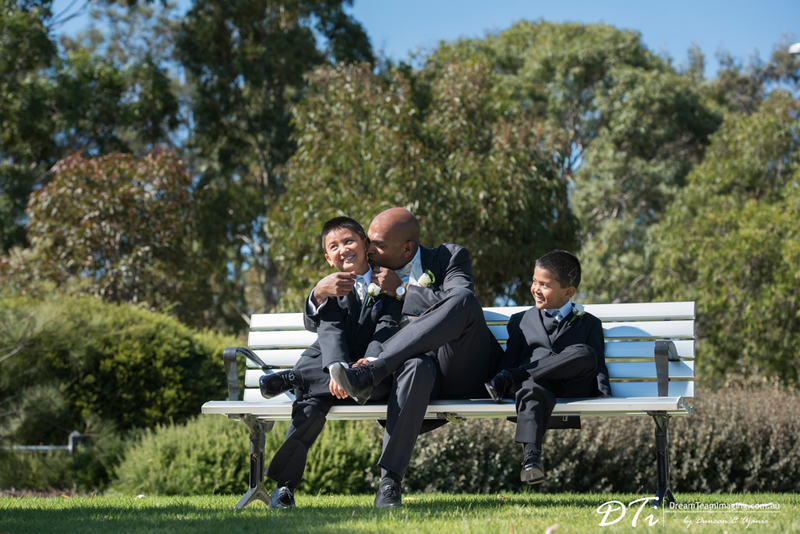 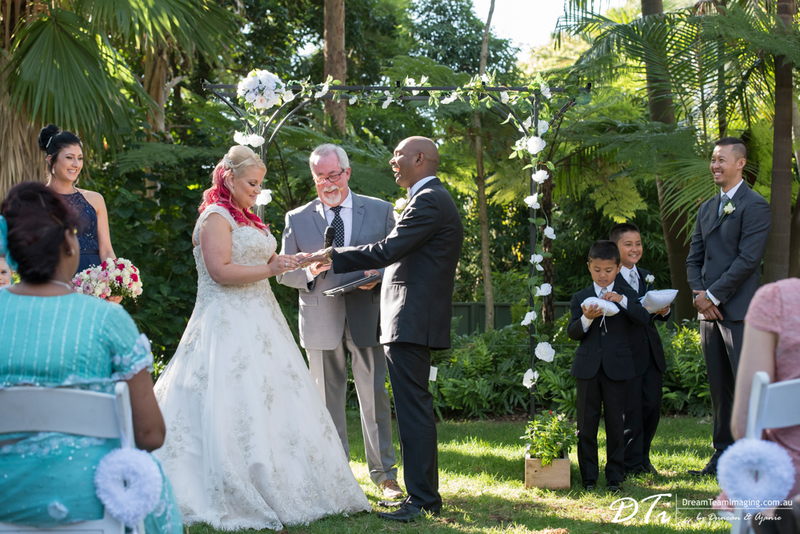 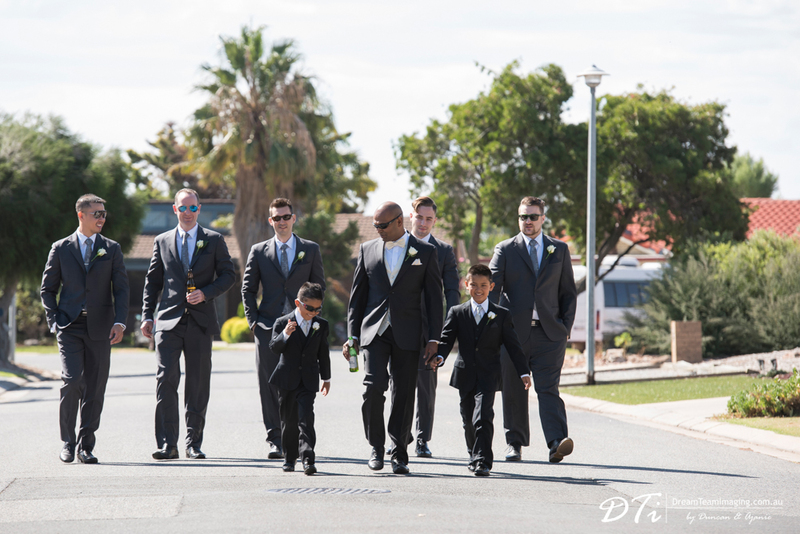 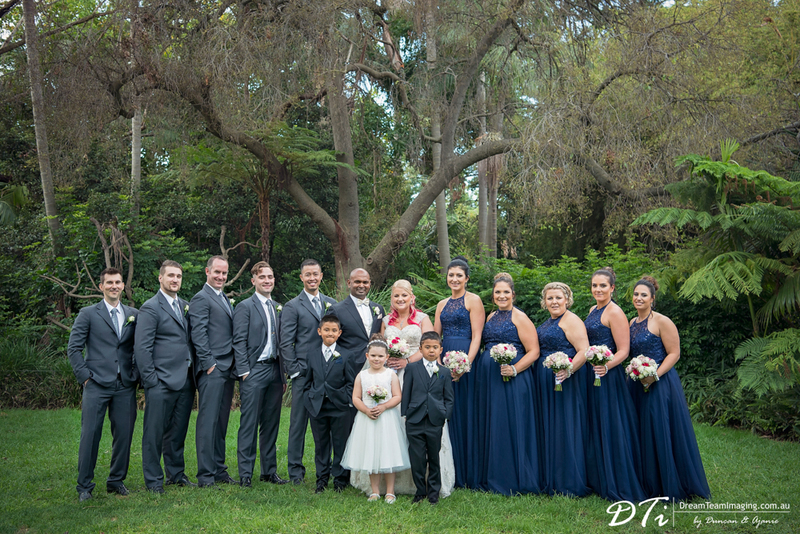 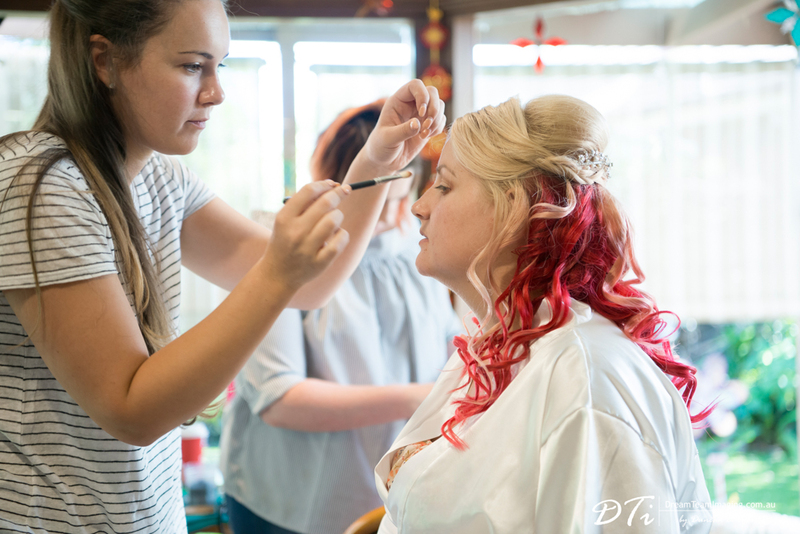 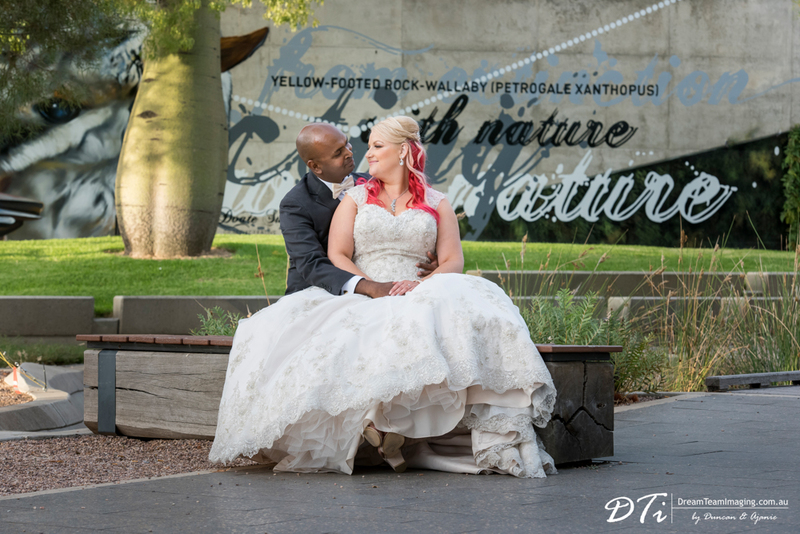 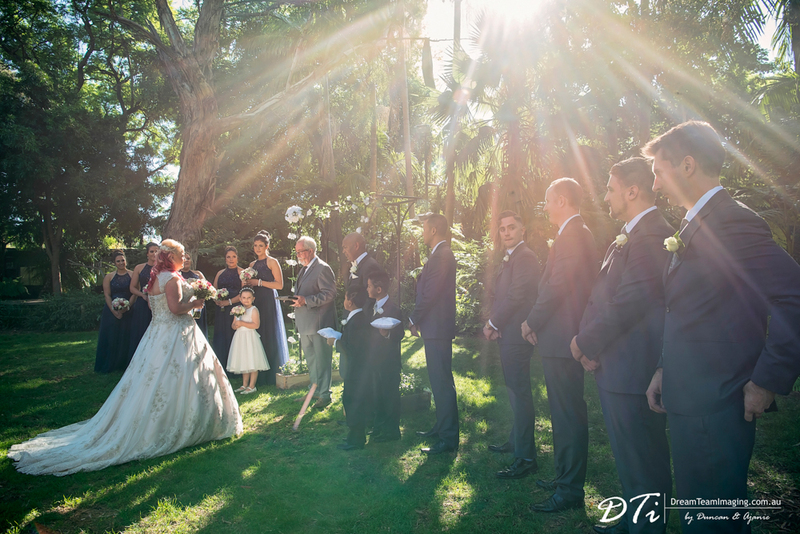 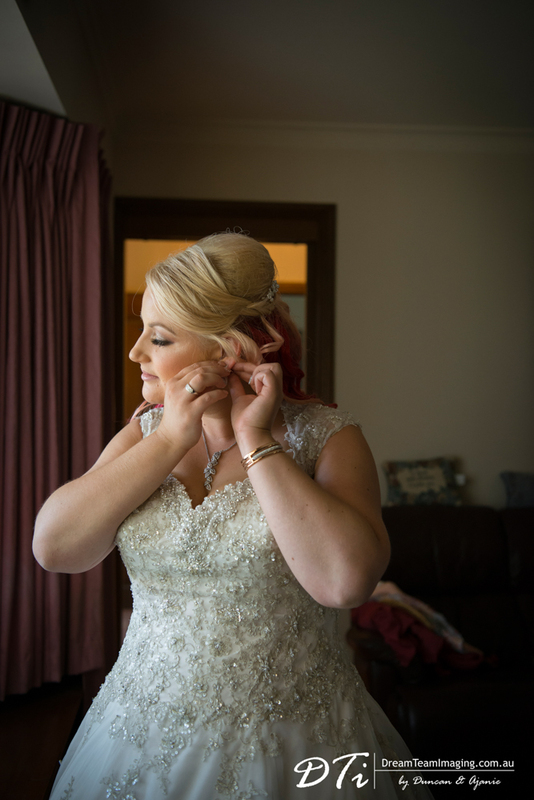 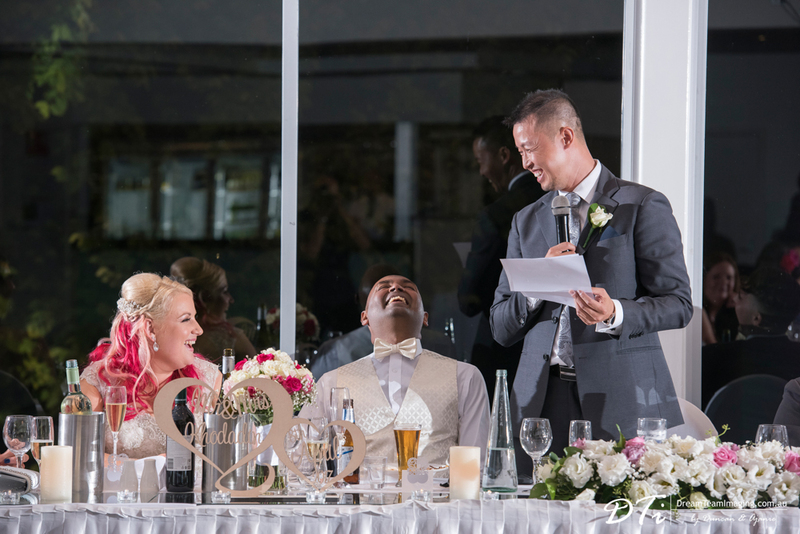 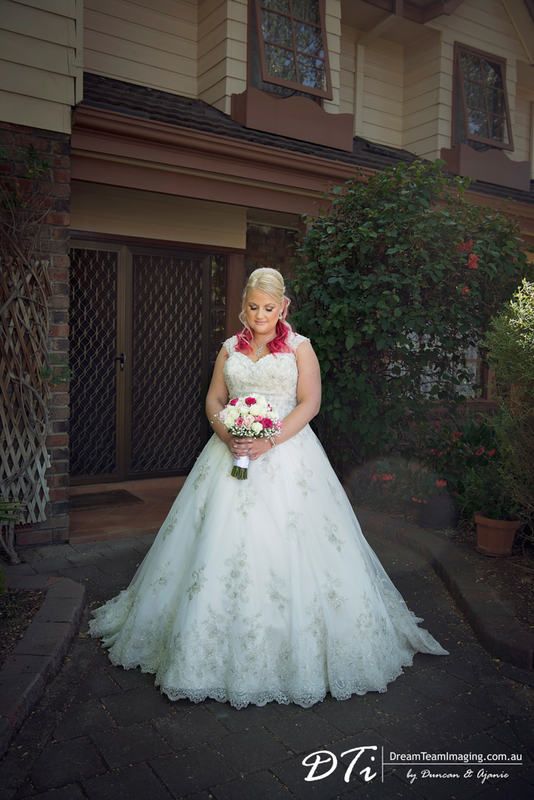 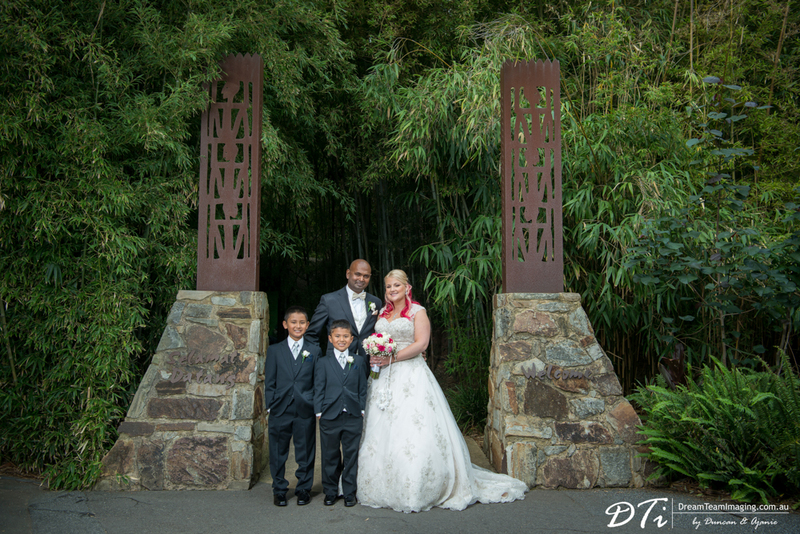 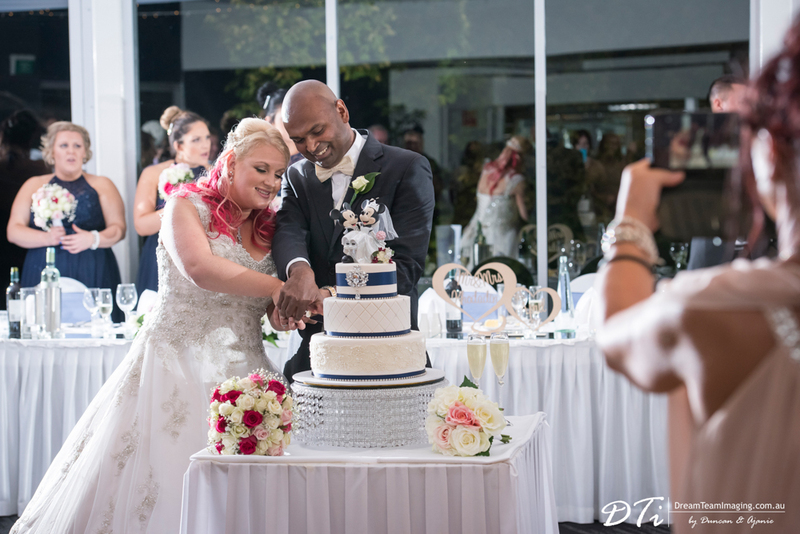 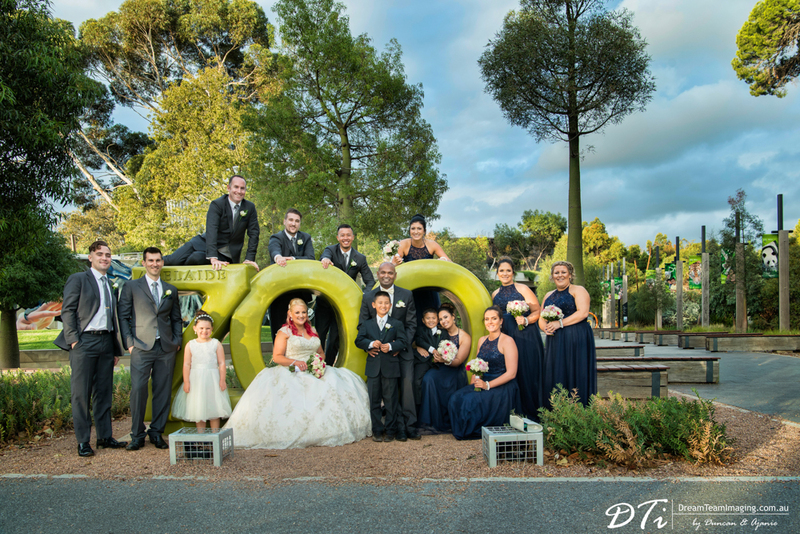 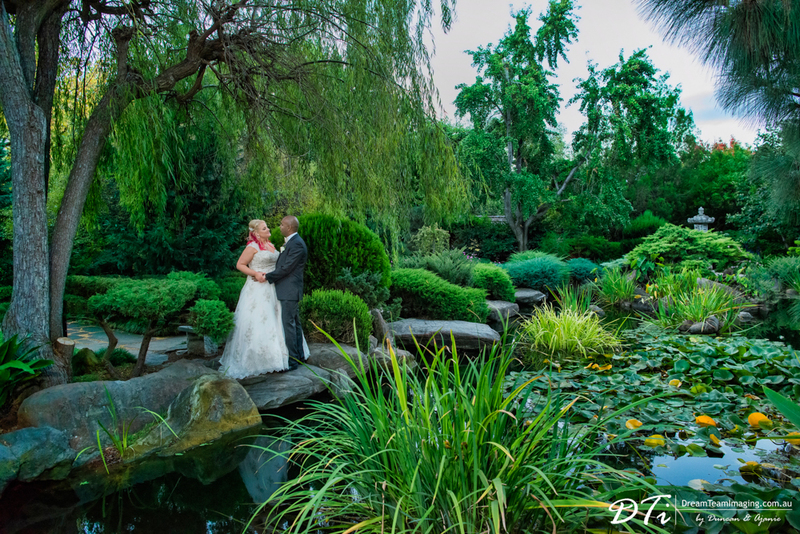 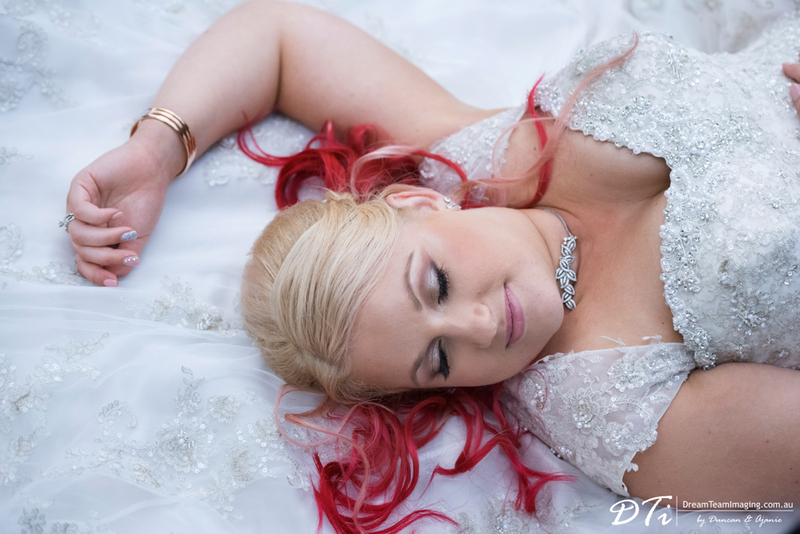 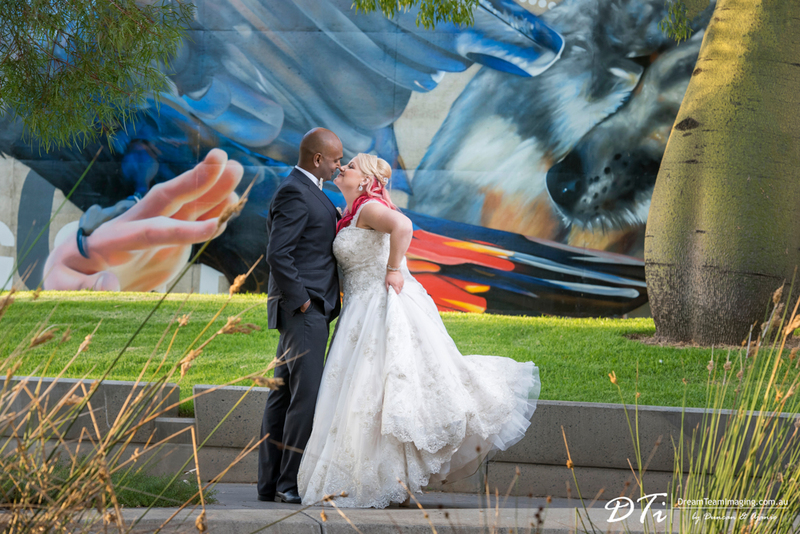 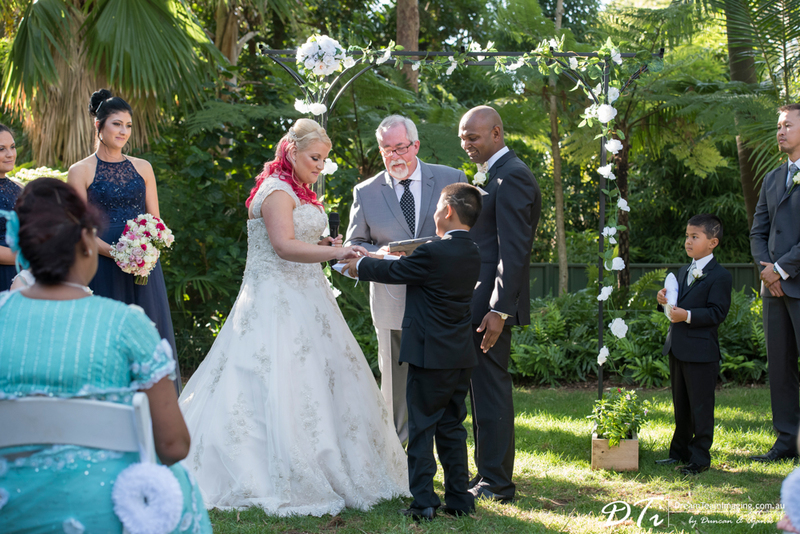 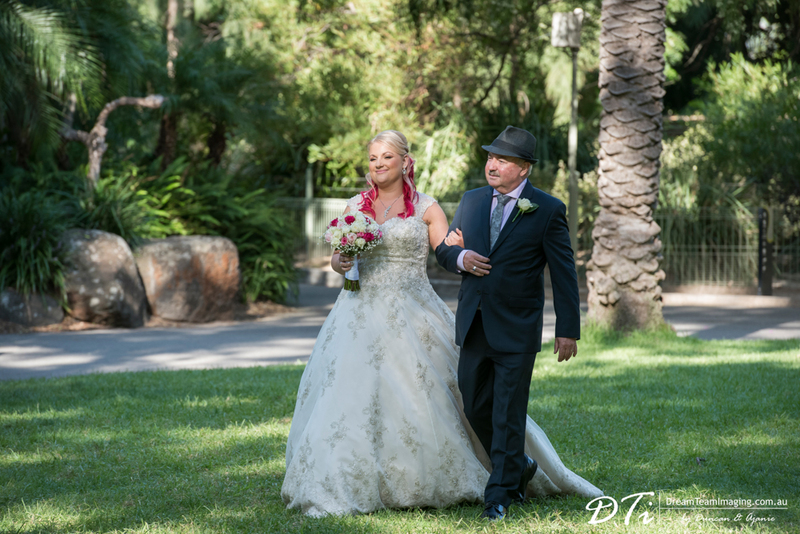 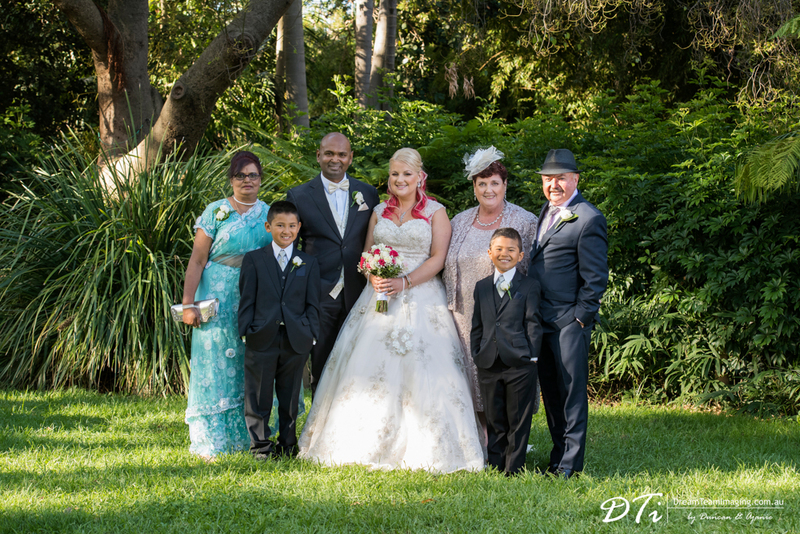 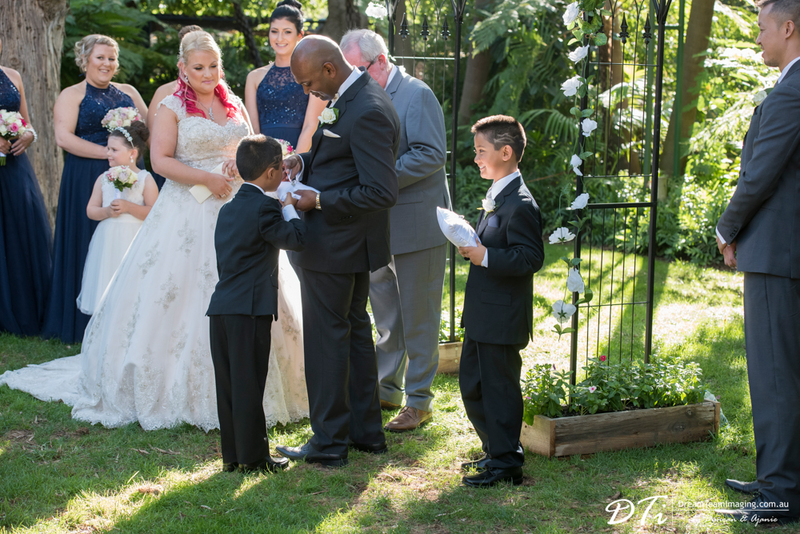 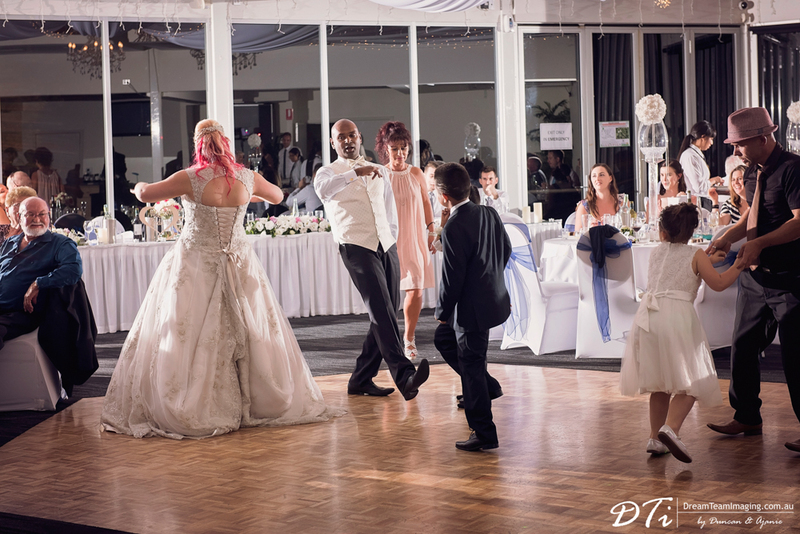 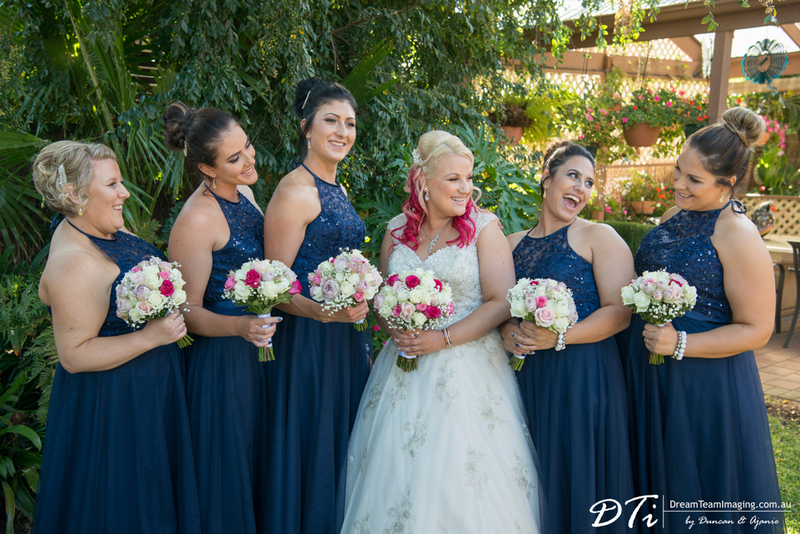 The Adelaide Zoo was the venue for Rebecca & Roshan’s fairytale wedding. 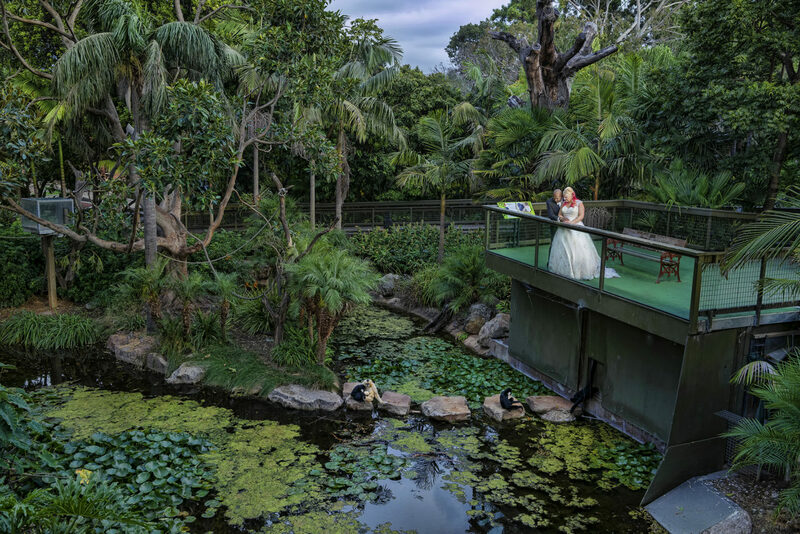 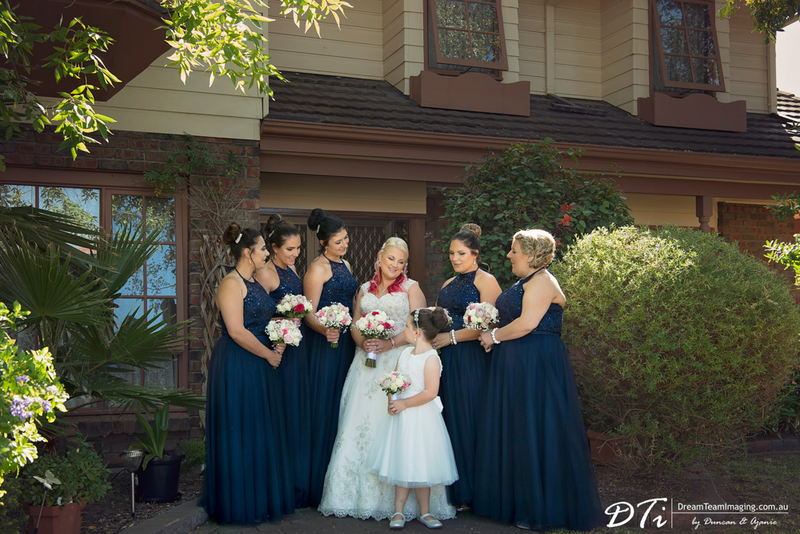 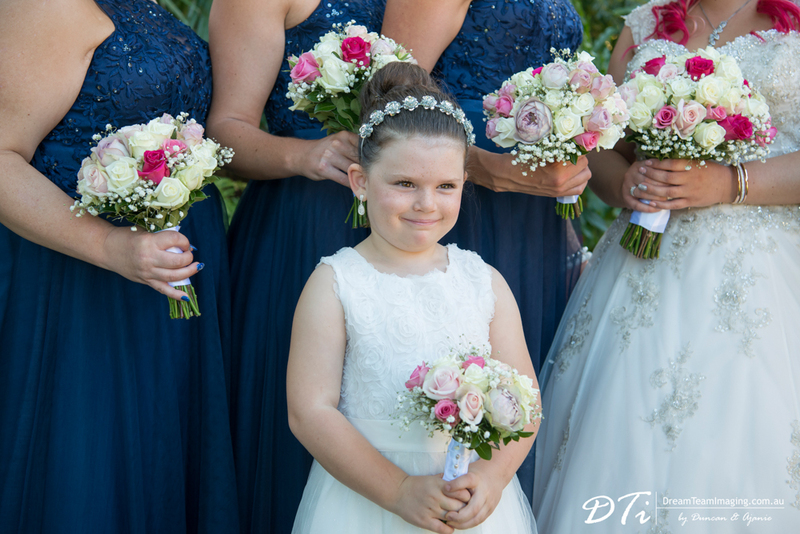 Surrounded by family and friends, the picturesque surrounds, chirping of the birds and the sounds of the animals gave the wedding an exotic feel.